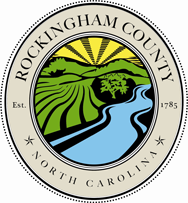 Shelby Rhyne, RC Tennis will speak during the Public Comments section of the Rockingham County Commisionsers meeting. She will give a quick update of RC Tennis events and support of the RCS budget proposal to replace the tennis courts at Dalton L McMichael High School. Any tennis community members are welcome to attend.